The nominating committee for the election of officers and board members of the International Trumpet Guild is soliciting recommendations from the membership for a Vice-President/President-Elect and a Secretary to serve 2019 to 2021 and for board members to serve 2019-2023. Self-nominations are welcome. Read more: Conference Winners Announced! The International Trumpet Guild has announced dates and locations for the next four annual conferences. Read more: ITG 2018 Conference Coverage and Live Stream! ITG is looking for 1 or 2 volunteers to help with the photography demands of the upcoming conference. 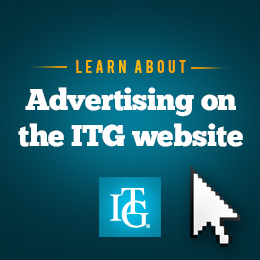 Read more: ITG Needs Photographers!